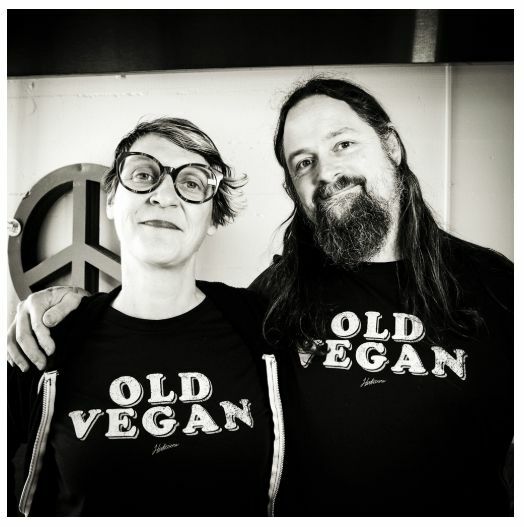 Old Vegan... New Vegan... It's Subjective! 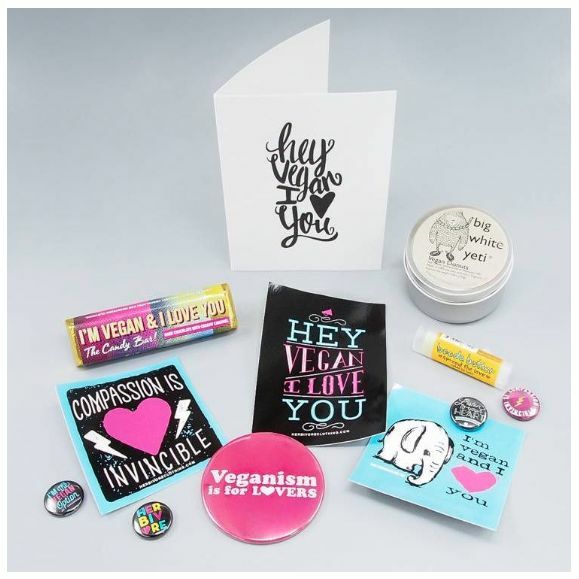 Old is a state of mind, and our almost 14 year old daughter is one hell of an old vegan!